CD and DVD Windows installation media are slowly becoming obsolete. Today, you can see Microsoft offering USB drive installation media option for Windows OS installation. The error mentioned above leaves many users confused. Though the error is related to missing driver, many users don’t know what should be done about it. If you are facing a similar problem, you have arrived at the right place. Here we have discussed some easy solutions to fix the “a required CD DVD drive device driver missing.” error. What is the reason behind “a required CD DVD drive device driver missing” error? The first thing that comes to your mind when you see this error is – why you are getting this error especially when you are not using CD/DVD installation media? The error clearly points towards a missing CD/DVD device driver when you aren’t using any. Well, the answer is – it is an only a difference of terminology but the meaning remains same. In simple words, the error is pointing toward a missing USB driver and not a CD/DVD device driver. 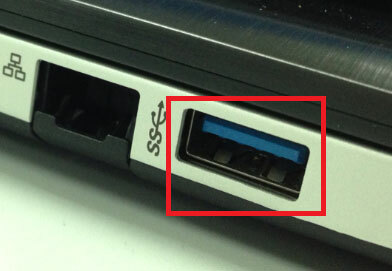 The error is caused due to some generic reasons such as the use of USB 3.0 thumb drive to install Windows 7. As you may know, the USB 3.0 is a new technology which was not common when Windows 7 was developed. Hence there is no native support for USB 3.0 in Windows 7 installation environment. That being the case, when you use USB 3.0 Windows 7 installation drive or plug in Windows 7 USB installation media into USB 3.0 port, you are more likely to get the error – a required CD DVD drive device driver missing.” However, this might not be the only reason behind this error. Here we have tried to provide you with effective solutions that could resolve “a required CD DVD drive device driver missing” error and help you install Windows 7 successfully using a thumb drive. First and foremost thing, the error could be a one-time issue which gets resolved by following instructions given in this solution. In order to resolve the issue, remove the USB drive from the port and plug it back in the same port and restart your computer. If the error was generated due to some incredible generic issue, you are more likely to see the error vanish and Windows 7 installation runs smoothly. If you are still encountering an error – a required CD DVD drive device driver missing.” move to next solution. There is a possibility there is some problem with a USB port that you used earlier and it might be the reason the Solution One did not work for you. In that case, you need to try another USB port. Here are the steps you need to follow. Check whether the error is generated. If you are still getting a required CD DVD drive device driver missing.” try next solution in line. You cannot ignore the possibility of faulty USB settings that is causing the error. To rule out this possibility, you need to make changes to USB 3.0 settings in BIOS. 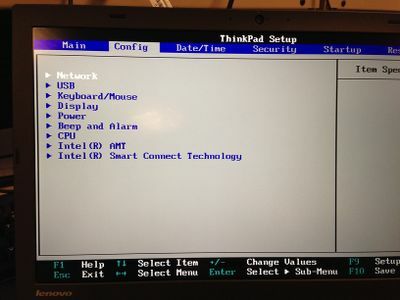 The steps to enter BIOS differ with BIOS manufacturers. 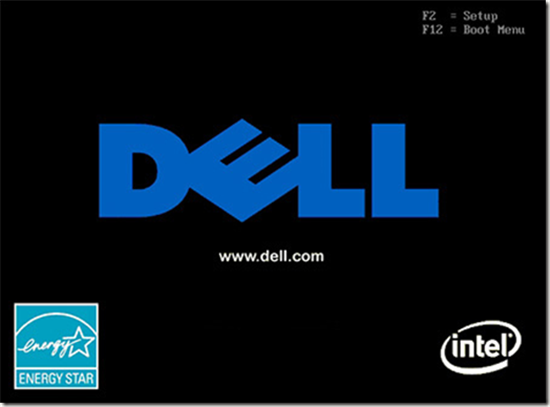 In most cases, you need to press a specific key to enter BIOS setup utility which is displayed on the startup screen. Take a look at a reference image below. 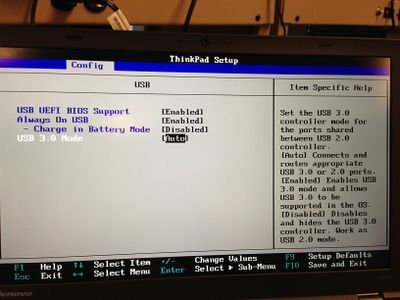 After you enter BIOS setup, you need to look for USB 3.0 setting. 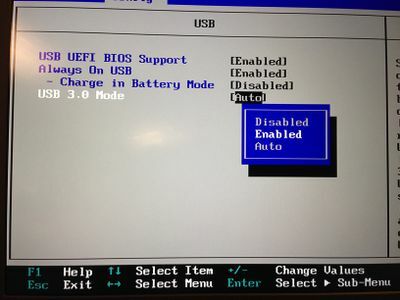 Here we have given steps to make changes to USB 3.0 settings in BIOS. The steps given here are for reference purpose only. The actual steps to change BIOS 3.0 in your case might be different altogether. Close BIOS and restart your computer. In most cases, you will see the “a required CD DVD drive device driver missing” resolved. If you are still getting the error, we recommend you to update drivers which could be causing the issue. The easiest and simplest method to update device drivers is by using a reliable driver update tool. We recommend you use DriverDownloader. Click the green button below to download the software. It updates all your drivers with a couple of minutes. Also you may be happy to know that this software has a 30-day money-back guarantee in place.